TOP OF THE WORLD VIEWS-5 ACRES along mountain ridgeline at 4000' elevation. 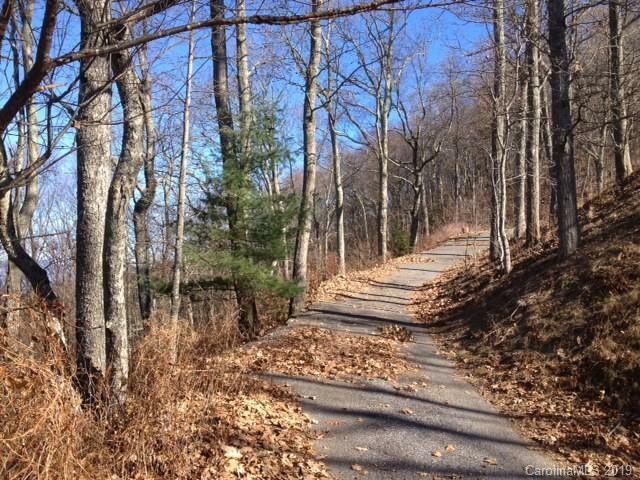 30 miles of views both to Tennessee north and Henderson County south plus desirable SUNSET VIEWS. One of few parcels that straddles mountain in Fairview Forest. 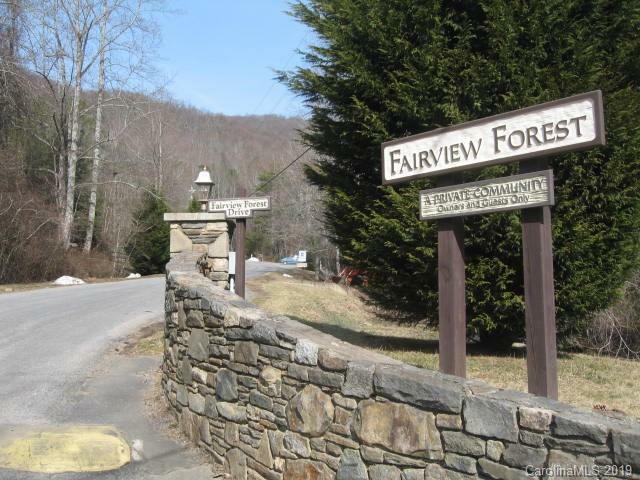 Fairview Forest is a pristine natural setting 700-acre mountain community of 150 homes with hiking trail. Very good paved roads. 15 minutes to Asheville. 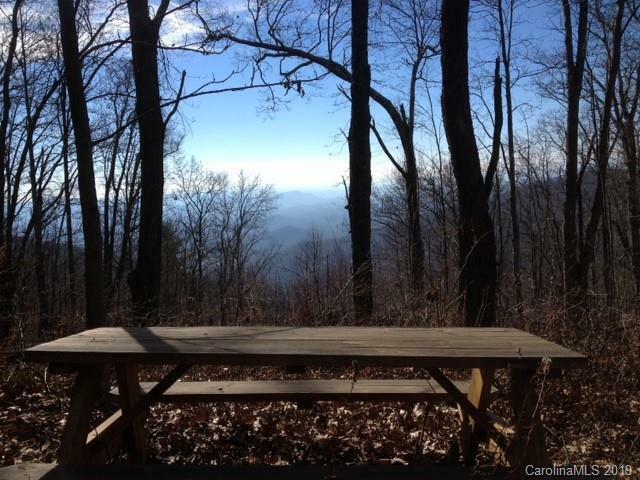 Build your dream mountain home atop one of Asheville area's highest communities. Buyer who wants the best. TOTAL PRIVACY & PINNACLE VIEWS!